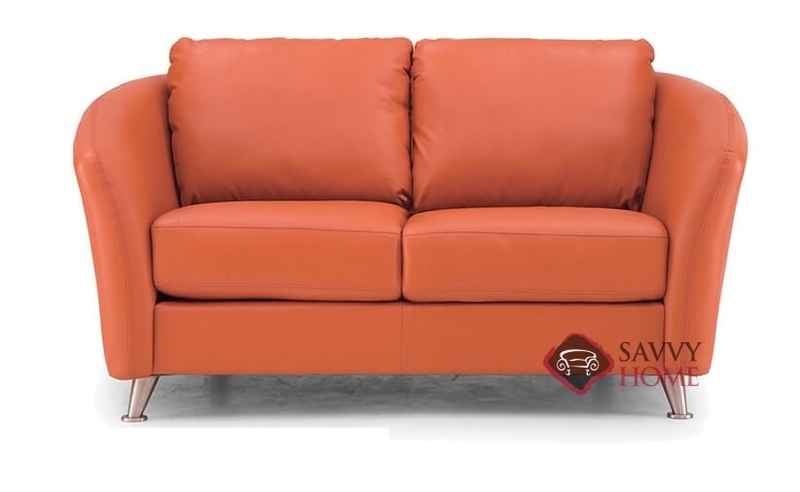 The Alula Leather Loveseat by Palliser provides funky modern design in perfect combination with timeless comfort. The Alula features uniquely curved arms, angled metal legs and a chic contemporary feel. Extra plush leather cushions make this piece as cozy as it is sophisticated. The Alula is available in a wide variety of top-grain leathers. 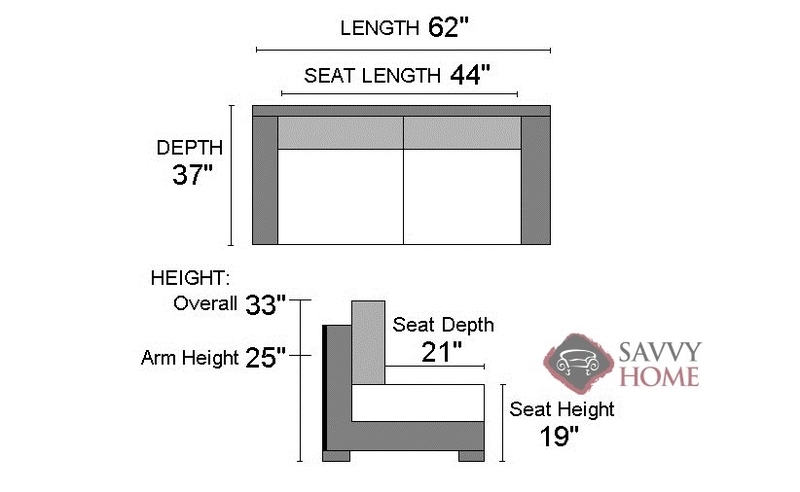 Visit our custom Design Center now and view our full selection of upholstery options.